New Providence, Bahamas – “Sharing the holiday with other people, and feeling that you’re giving of yourself, gets you past all the commercialism,” said well-known former ambassador Caroline Kennedy. 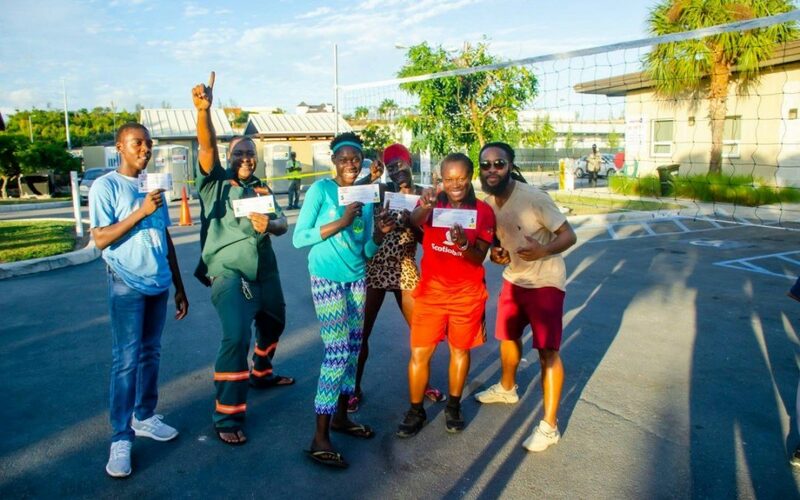 To mark their season of giving and togetherness, Bahamas Waste Ltd (BW) Management and staff officially kicked off the holidays last Saturday, with an all-day fun in the sun. This year’s event saw the parking lot of the company’s home-base on Gladstone Road transformed into a funhouse environment complete with bouncing castles, face painting, and of course, live music as a treat which parents and children enjoyed together.